Our chartered accountants pride themselves in ensuring that your statutory accounts are completed as efficiently as possible and with the utmost attention to detail. In addition, our tax advisors provide extensive personal and corporate tax-planning services providing our clients with peace of mind. We are a highly observant, practical accounting team. 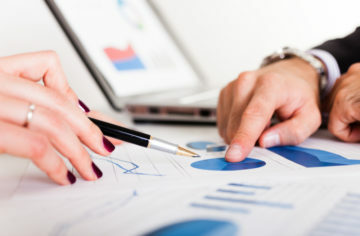 We will ensure that your financial management takes a new dynamic direction which will provide a sound platform for your business to flourish. Regardless of the scale of the task, every job receives the utmost dedication and skilled-attention of our enthused team. Our Chartered Accountants ensure that you benefit from correct compliance, timely bookkeeping, streamlined processing and inspired tax tips. We track your expenses meticulously, alerting you of your break-even point. 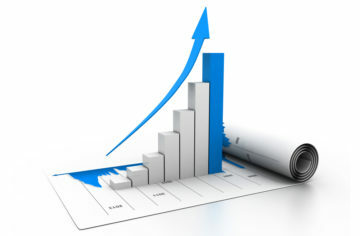 Progress into greater profit margins and expand your business with us. Let us help you in progressing to ‘Xero’, a Cloud-based software programme which makes bookkeeping far more convenient. We will guide you through every stage and ensure that you benefit from ‘Xero’ as much as possible. Cash-management is at the forefront of our work and integral to business health. As a result, we will strive towards improving your cash-flow performance thus making it easier for you to make major business decisions. Our Newsletter is very popular because it contains many useful tips and suggestions. Info for your next tax break could come from here. We have been working with some great clients. Click to find out more about our clients. Do not forget to come beck to our website to explore more.